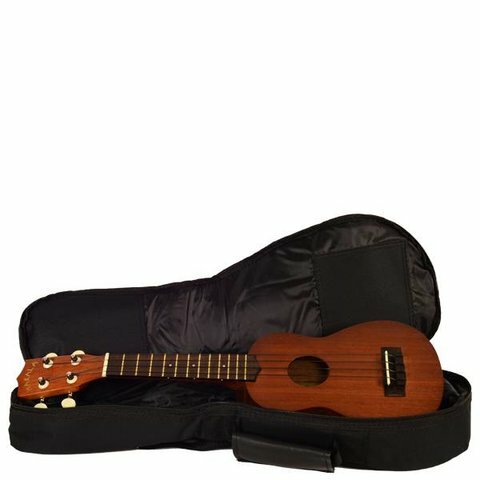 The UB-C Ukulele Gig Bag from Kala is designed to protect your concert ukulele while on-the-go. The UB-C Ukulele Gig Bag from Kala is designed to protect your concert ukulele while on-the-go. This lightweight bag features a 12mm plush interior to protect against knocks and bumps, while the durable Cordura exterior features a zippered pocket for accessories and personal items. The case features adjustable straps for easy transport.